DUBAI, 2nd April, 2018 (WAM) -- The World Food Programme (WFP) today airlifted life-saving, nutrient-dense biscuits from its UN Humanitarian Response Depot (UNHRD) at International Humanitarian City in Dubai to Papua New Guinea. With a cargo of more than 80 metric tons of the nutritious high energy biscuits, the plane carried enough food to feed approximately 60,000 earthquake-affected people. More than 270,000 people continue to require humanitarian assistance following the devastating 7.5 magnitude earthquake which struck the country in February, and this airlift is part of WFP’s emergency response in the country. The earthquake was followed by a series of severe aftershocks throughout March, causing widespread panic among communities. "We are grateful for Sheikh Mohammed’s generosity in rapidly providing this plane. His support is crucial to deliver humanitarian assistance to those most affected by this natural disaster," said Stefano Peveri, Head of UNHRD in Dubai. "More than 60 percent of UNHRD transports originate from Dubai. 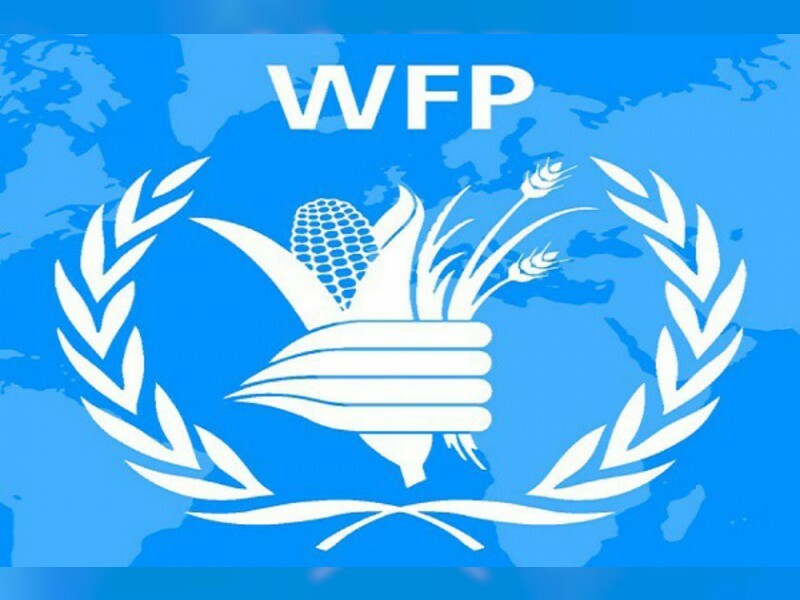 This makes Dubai WFP’s largest humanitarian hub in the world, thanks to the excellent logistical facilities and ongoing Government support," he added. Papua New Guinea already faced severe food insecurity and alarming malnutrition levels before the earthquake. Approximately 37 per cent of the population, or 60,000 people, were severely food insecure before the earthquake, according to WFP’s remote assessments using mobile technology. The earthquake and its aftershocks have further impacted people in the most vulnerable areas of the country, destroying root crops and vegetable gardens; the primary food sources in the affected area. The airlift is facilitated by the International Humanitarian City (IHC), chaired by HRH Princess Haya bint Al Hussein, which hosts WFP’s warehousing facilities in Dubai. Princess Haya is a long-term supporter of WFP and currently serves as a United Nations Messenger of Peace.